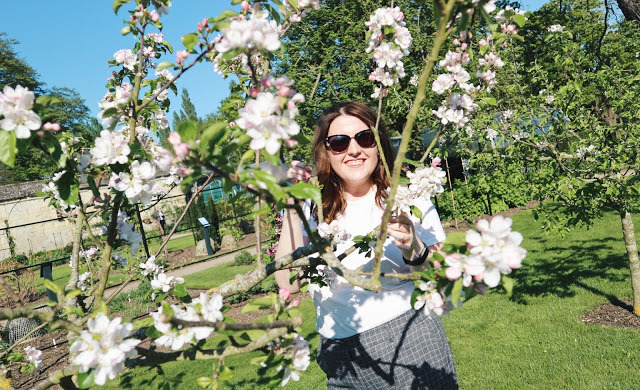 Whilst it seems everyone and their mothers write posts and make videos about +LUSH hauls, and specifically seasonal/festive/special occasion-themed hauls, I don't mind. I love them, and I love Lush, and we all have very different opinions on the matter. I myself bought the new range of products and am very excited to try them! My little guy got a little bashed in the post bless him, but he is so adorable I don't mind. I've heard mixed reviews about this bath bomb, but I can't resist a novelty bath bomb. He smells lovely, and from what I've seen, this bath bomb really does make your bath look gorgeous. Very excited to try! I have to say, when I first saw this one, I was a little disappointed. Maybe i'd just hyped it up too much, but it didn't look quite what I expected it to from the photos? Maybe that's just me. Anyways, it smells lovely and according to the little leaflet I got with my order, it's got both vanilla and cinnamon in it....loooooooovelyyyyy! I'm hoping this one will get me even more into the season now! Again, I've heard mixed reviews about this one, with some saying it smells a bit too earthy for their liking. Whilst I know this one is released for Halloween and Christmas every year, I've never actually tried it myself! Just from the smell though, I like it already, and it looks very much like something I would prefer. It reminds me a little of a green version of their Intergalactic bath bombs which is one of my favourites. Really interested to try this one out! I've had some issues with the incredibly glittery products from Lush and I'm still trying to decide if I like them; they look beautiful, but the glitter goes everywhere! 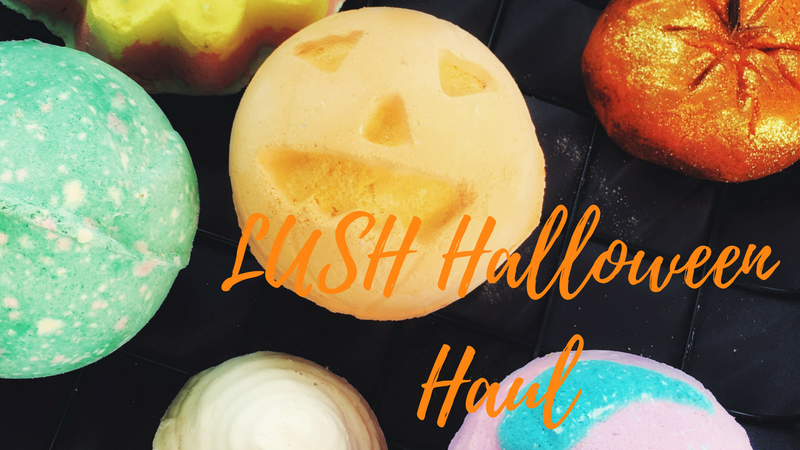 This one reminds me of their bubble bar called Sunnyside which is similar, but the scent of this is perfect for Halloween - you can definitely pick up the cinnamon! I really like Lush's bubble bars and I only ever use about half of one at a time as they're quite big, so I'm intrigued to see how this one will go! I've never tried a bath melt from Lush before but this little guy was just too adorable not to buy. He (I'm assuming it's a he, who knows) is smaller than the bath bombs and bubble bar, but the bath melts give a more luxurious feel to a bath and feel more moisturising than the standard bath bomb. However, given that they are essentially solid oils, they do melt very quickly so handling them can be a bit of an issue - don't bother getting this one out until you're about to use it!